The British large-screen television market has quadrupled in the past five years, according to the latest TV market data from Kantar Worldpanel ComTech. The research firm said that 32% of large-screen purchases were OLED devices and that LED screens made up 54% of large screen buys in the past six months. 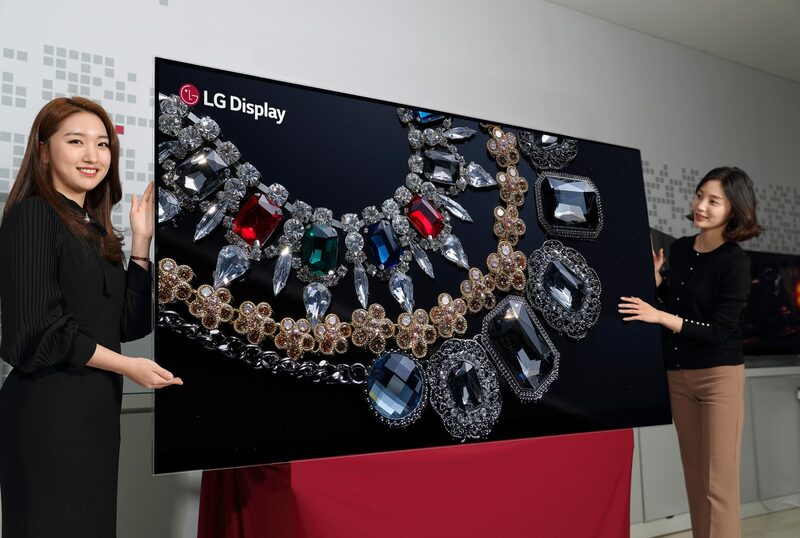 OLED and QLED television now account for 15% and 3% of the market respectively, compared to less than 1% five years ago, according to the study. “The British market for large screen televisions has quadrupled over five years and in the past six months more than a fifth of all consumers who bought a TV settled on models bigger than 55 inches,” said Piers Moore, global director at Kantar Worldpanel ComTech. Moore said that large-screen TVs have become a “battleground for manufacturers” like Samsung, Sony and LG and claimed that OLED and QLED technology has reshaped the British TV industry over the past five years. “Their growth is even more stark in the large screen sector, were OLED now accounts for 32% of all purchases over the past half year – in 2013 it was zero. Kantar Worldpanel also noted that international events like the World Cup traditionally lead to an uplift in large screen television sales.